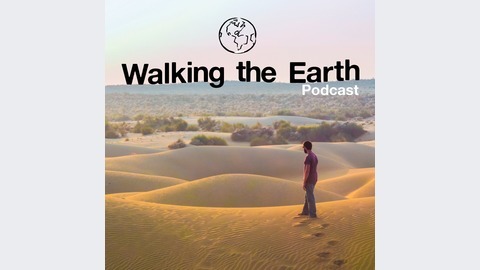 Walking the Earth Podcast explores the travel lifestyle. We talk to a diverse array of backpackers and expats about their unconventional lives and experiences. 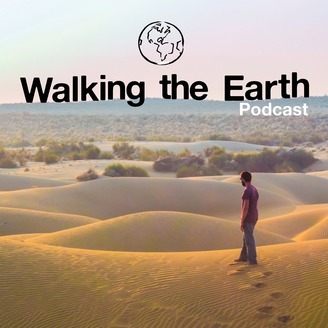 Find us at http://wtepodcast.com.